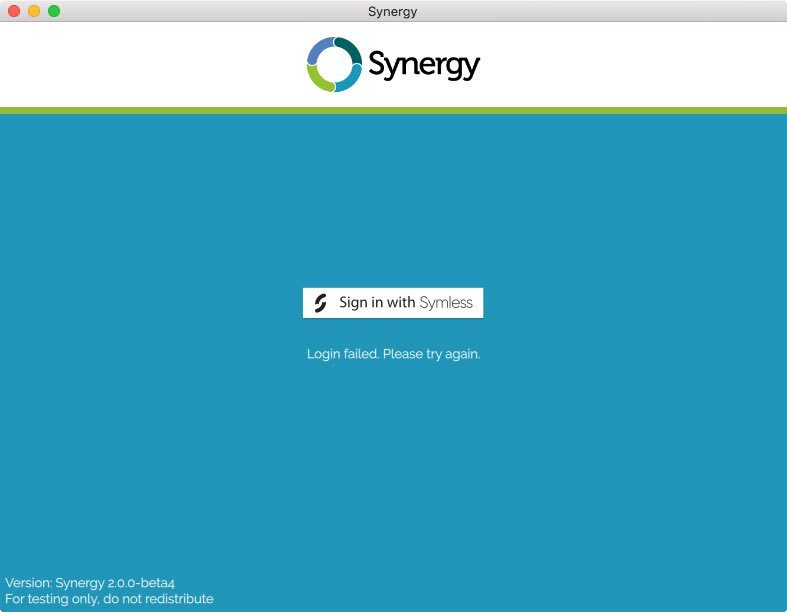 I downloaded Synergy 2 and installed it on a Mac (OSX 10.12 High Sierra). At starting there is a button "sign in with Symless", it opens a browser window where I can sign in. 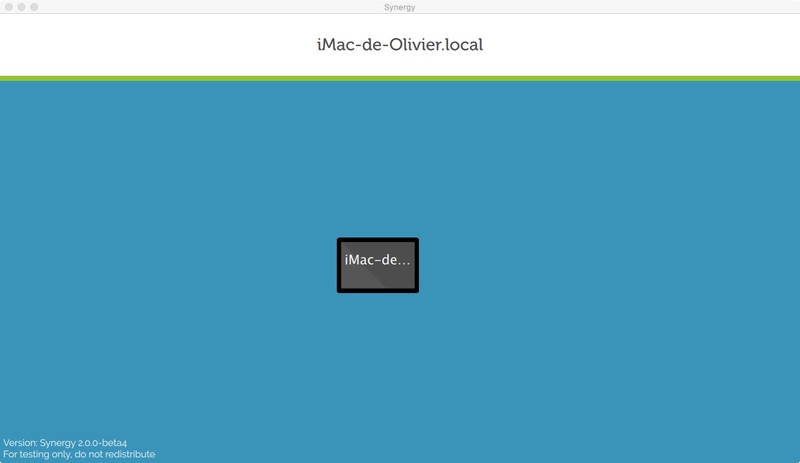 Then I get something very similar to Syergy 1: a window with a little square representing my mac with its local name. Trouble begins when I want to do the same on the second computer , with Mac OS X 10.11 El Capitan. I get the same "sign in with symless" button, but the browser says "login failed. Session already established", and synergy is blocked with the sentence "Login failed. Please try it again". I understand that happens because I'm connected with the other computer, but I can't start Synergy 2 on the second Mac. Maybe there's something very simple I don't understand about the way Synergy 2 works, but there's no documentation I can refer to. I can only assume it works more or less like 1.
no refund, I knew that there could be problems.... I'll wait and use Synergy 1 meanwhile. 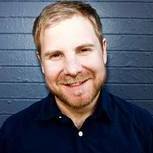 @Nick Bolton you mention "is fixed in beta5". Do you have nighly build of beta5 for debugging?